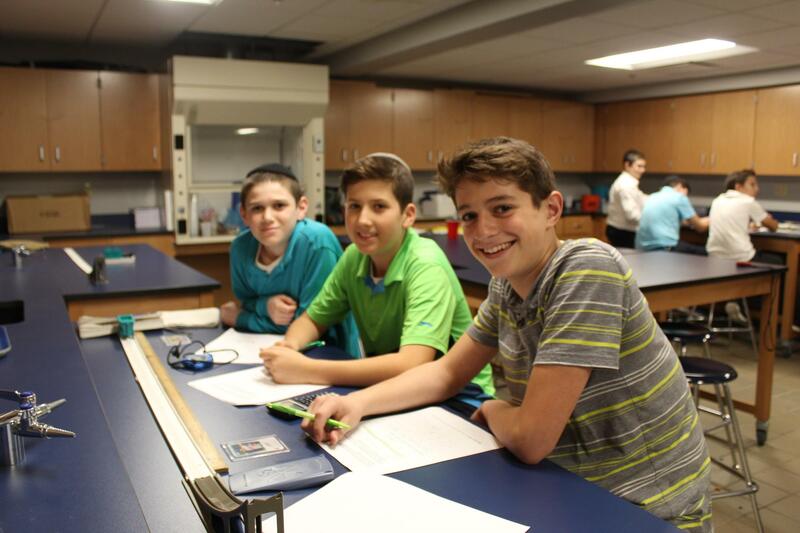 In our Junior High School, our students are presented with intensive and extensive Jewish and general education providing them with an enriched scope and sequence of vital knowledge and exposure to meaningful life experiences. 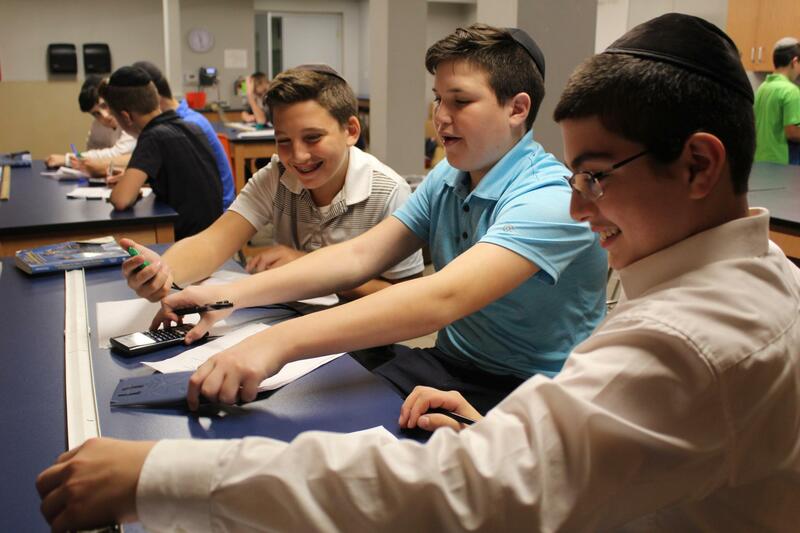 The historic Oakwood Campus includes our new and spacious beis midrash, a state of the art computer lab, science lab and gymnasium equipped with basketball and tennis courts and an exercise room. 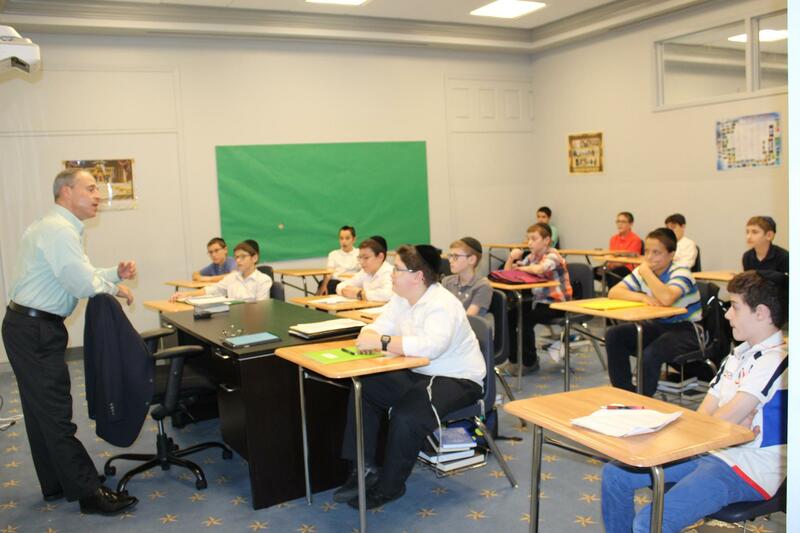 Under the guidance of dynamic and dedicated rabbeim, our talmidim effectively develop their skills as they achieve greater levels of achievement in our Judaic Studies curriculum. Night seder enhances this experience; the talmidim study with Kollel fellows as their chavrusos. 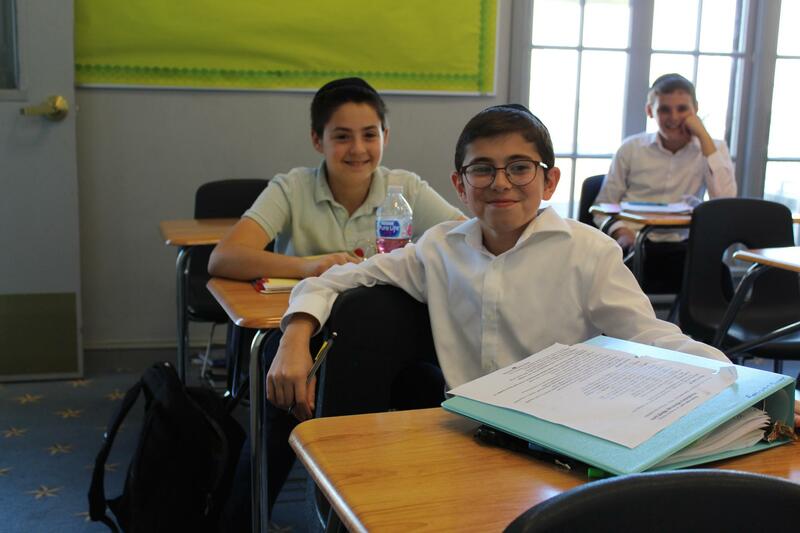 The rabbeim are role models, and friends, who concern themselves with the total development of their students. With special emphasis placed on yiraas Shomayim, derech eretz and middos tovos, they influence, nurture, guide and mold their talmidim into true bnei Torah who fulfill the rabbinic dictum: “ The Name of Heaven should become beloved through you.” The curriculum also includes in-depth studies in Halacha, Chumash, Parshas HaShavua, Navi, Lashon and Holocaust education. 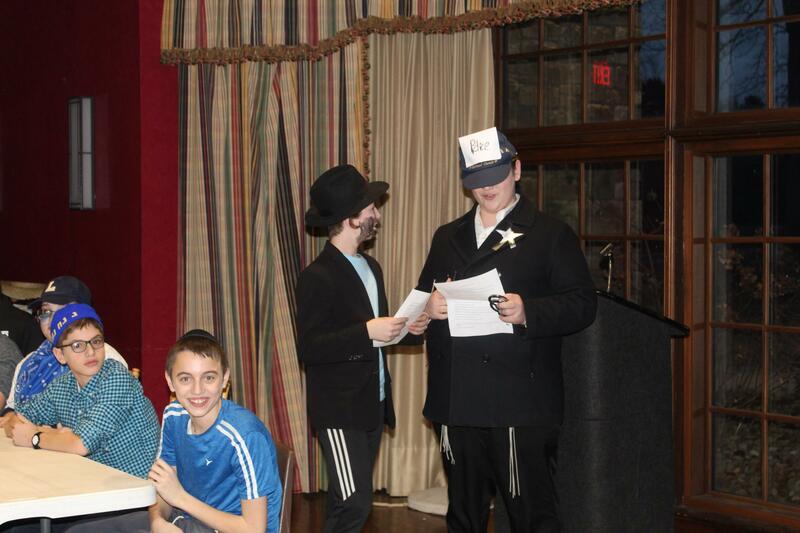 The Junior High Chesed Program brings our students to local nursing homes where intergenerational bonds are formed and maintained. 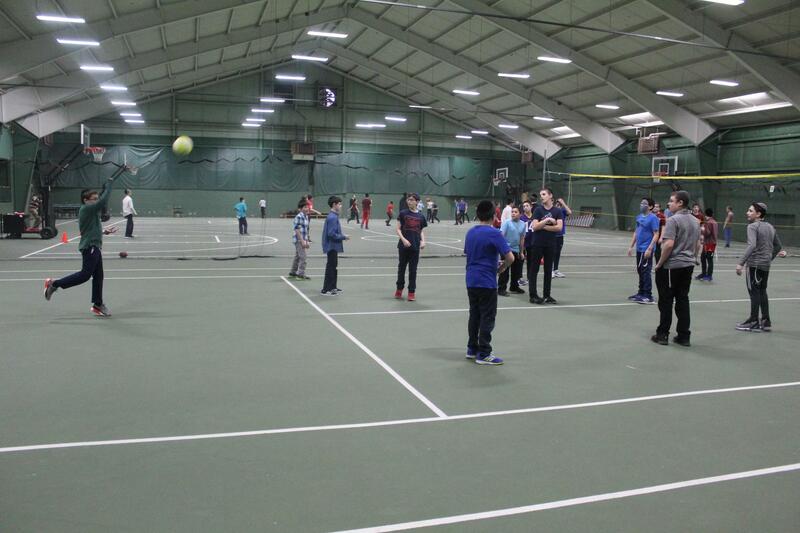 The Junior High Torah trip further enhances the ruach of our school. The General Studies program prepares our students to enter college confidently endowed with skills for academic success at the highest levels - a fact evidenced in the success our graduates have had in the institutions of higher learning of their choice. The General Studies program begins with a thorough grounding in all content areas and the learned ability to originally and critically examine ideas and issues in the academic and social domains. Subjects are taught by teachers with outstanding reputations in their respective school districts, many of whom teach AP and advanced level courses in the public sector. Student Council, trips, special events and hands-on science activities, such as the creation of an arboretum at our beautifully wooded campus, are some of the highlights that make for an excellent educational experience. The General Studies Program is chartered by the State of Ohio Department of Education. Parents who feel that an excellent General Studies education is an integral component of their son’s educations experience, will appreciate the program. 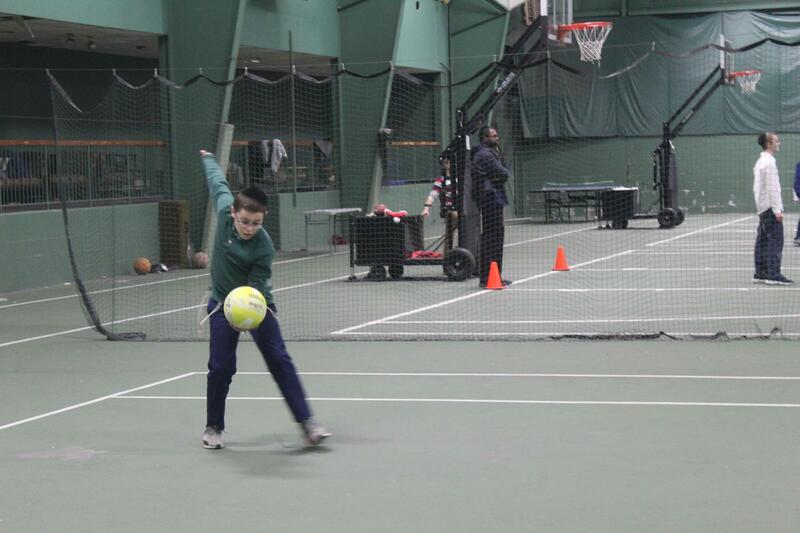 The Boys Junior High School is located at 1516 Warrensville Center Road, Cleveland Heights, Ohio 44121.